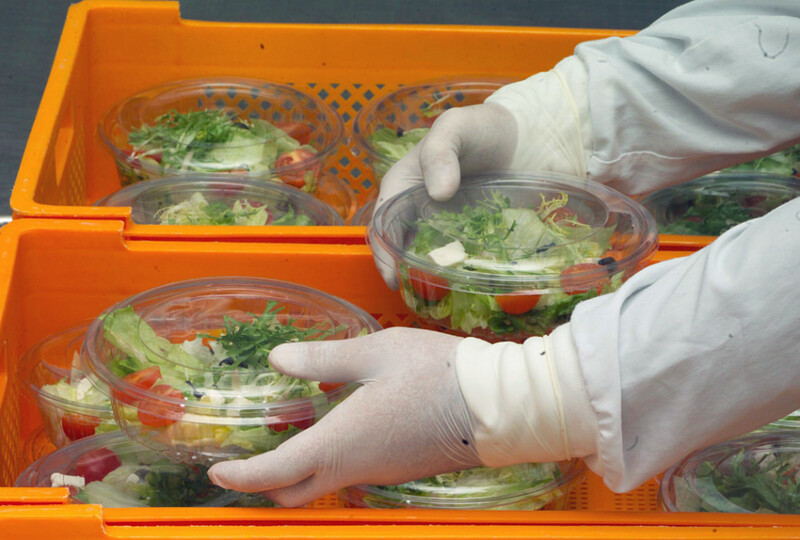 Danone is selling its US organic salads business to Taylor Farms, a California-based family-owned salads and fresh foods company. The business, Earthbound Farm, was founded in California back in 1984, and is the largest producer of organic salads in the US. Last year, it achieved annual sales of $400 million. Since 2013, the company had been owned by WhiteWave Foods, which Danone acquired in 2017 in a deal that significant expanded its global presence in plant-based and organic food products. Danone said that the sale is part of its portfolio management and capital allocation optimisation strategy.